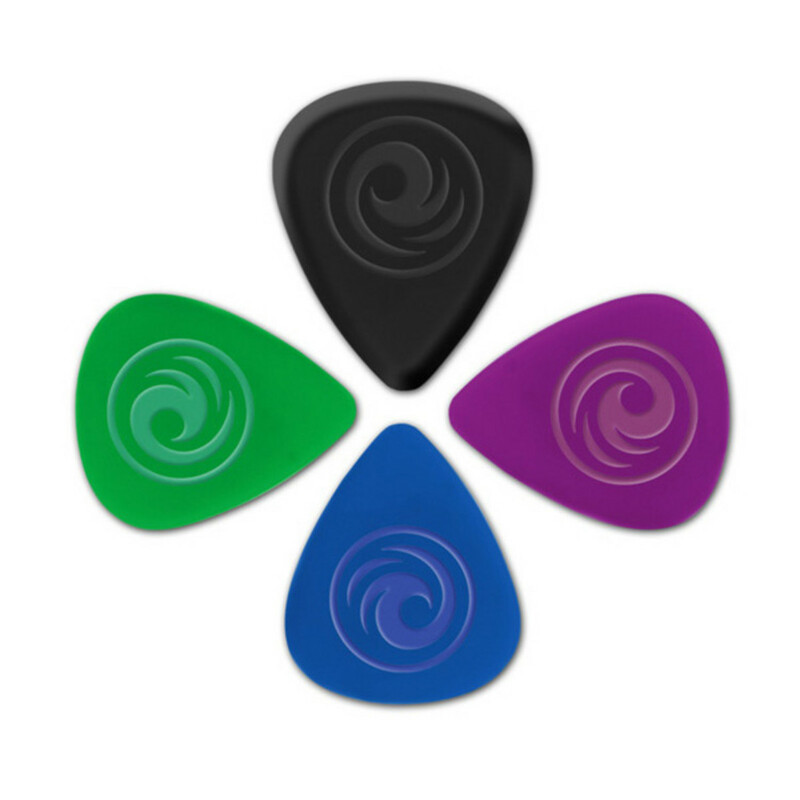 Finger-Plucked Tone, With a Pick! The Adjustable Insert Pick is designed for bass players, but can be used equally well with acoustic and electric guitars and even ukuleles. 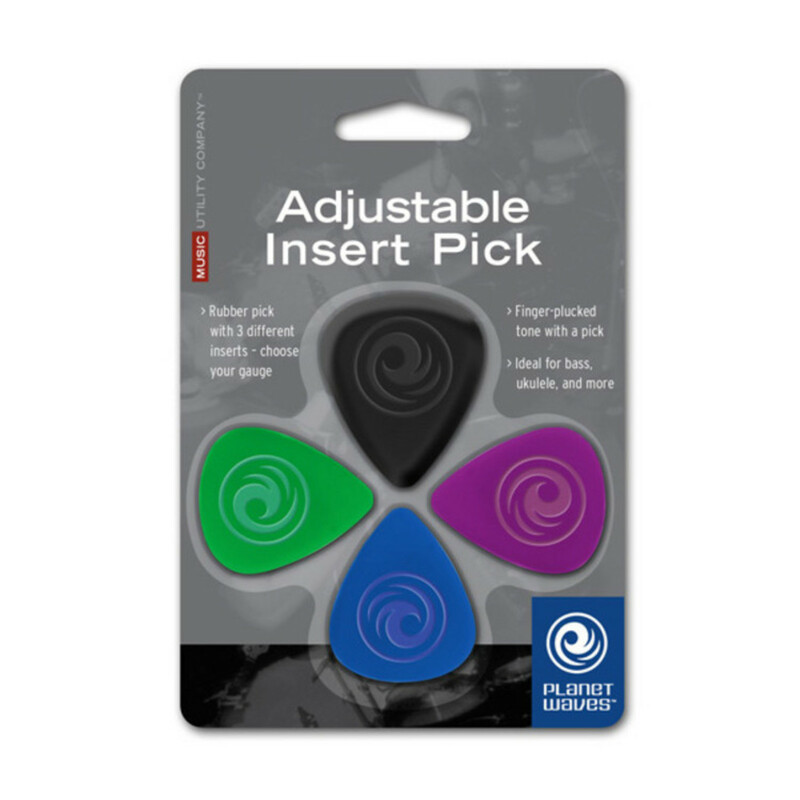 A rubber outer pick allows you to achieve all kinds of tonal possibilities by accepting different inserts of varying thicknesses. Change the strength of your attack easily, it's the perfect tool to get a finger-plucked tone on your bass or electric guitar.